Home Smart home Smart Home Ecosystems Explained: Which is Right for You? Smart Home Ecosystems Explained: Which is Right for You? When it comes to smart home ecosystems, there’s just enough selection out there to somewhat muddy the waters. In other words, there are several different ecosystems to choose from, and this could lead to confusion for some—myself included. 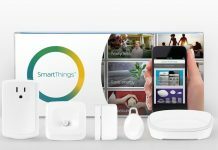 You see, at this point in time, not every smart home ecosystem necessarily works with every smart home product—and they certainly don’t do all of the exact same things! Though more and more compatibility connections are being made all the time, we don’t want to make the mistake of buying a product that isn’t currently compatible with our smart home ecosystem of choice. 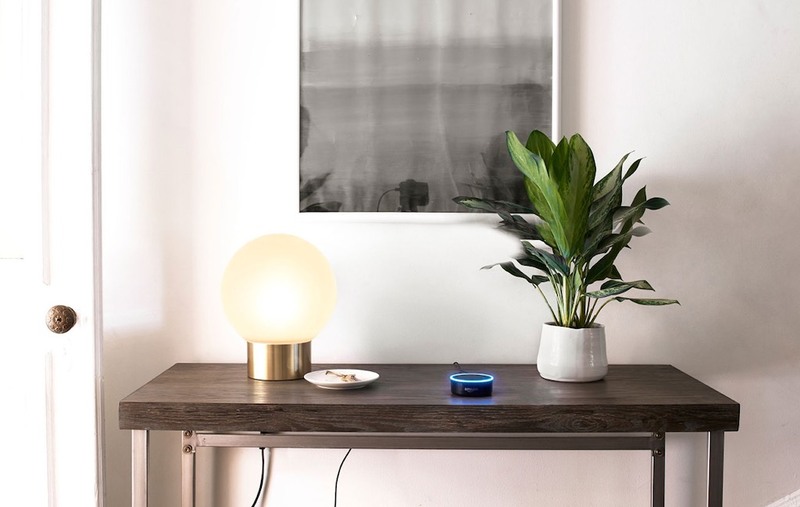 If all of this seems just a little bit off-putting, read on as we attempt to clear things up and help you to see that even in spite of a few minor hiccups, smart home ecosystems are actually something to embrace! 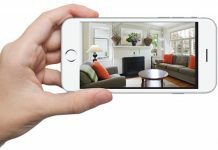 What are the Major Smart Home Ecosystems? 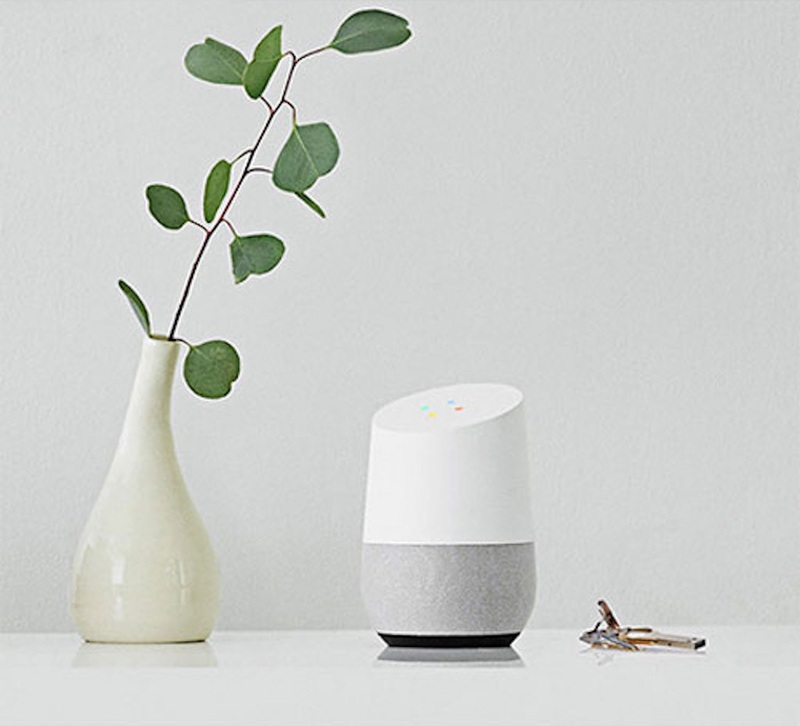 Google Home is a collection of smart speaker units that give you voice based control over your other smart home devices. These speakers work with numerous different smart home brands and products to allow you to control your entire smart home with simple voice commands. Google gets high marks for its ability to “add Devices” to your Google account for easy voice based control. It also allows you to search for all manner of useful information over the Internet via the biggest and best search engine on the planet—Google itself. 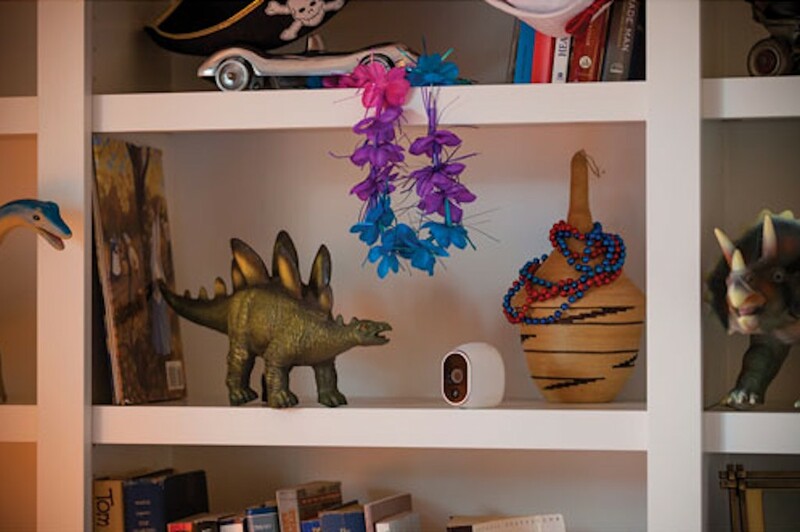 Other key advantages of Google Home over its top competitor (Amazon Alexa) are great sound quality via the Google Home Max (perfect for streaming music via your Google Assistant) and the ability to control Chromecast Audio (a great option for using multi-room audio). Amazon Alexa is essentially the same sort of system as Google Home, only with its own key strengths and weaknesses. In other words, it’s another collection of smart speakers offering home automation and Internet search capabilities through voice control. One key area where Alexa outstrips Google Home is in the area of “Skills,” which is basically a large variety of special apps that allow Alexa to connect to your other smart devices and control them or have them perform specific tasks for you. Both Alexa and Google allow you to set schedules and easily manage various tasks and routines—everything from controlling when your lights are on or off to setting up calendar reminders to help keep you organized, just to name a couple. Works with Nest is a completely different kind of smart home ecosystem from the previous two. It’s not a voice assistant (though it can work with them), and it doesn’t audibly answer questions for you with information found on the Internet. Even so, it can turn off your thermostat if CO is detected in your home—an action that could save your life! 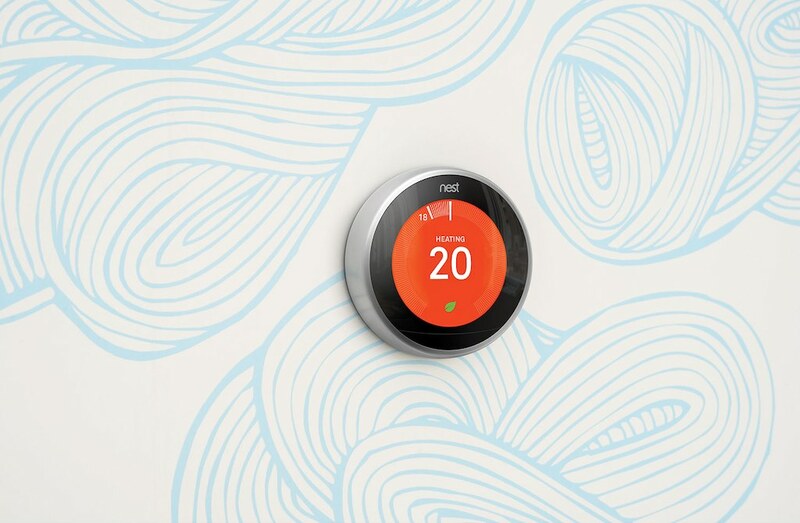 What Works with Nest is is a system whereby your Nest compatible smart home devices are able to communicate with one another and react to changes in the overall system. Such capabilities have the potential for enormous safety implications. 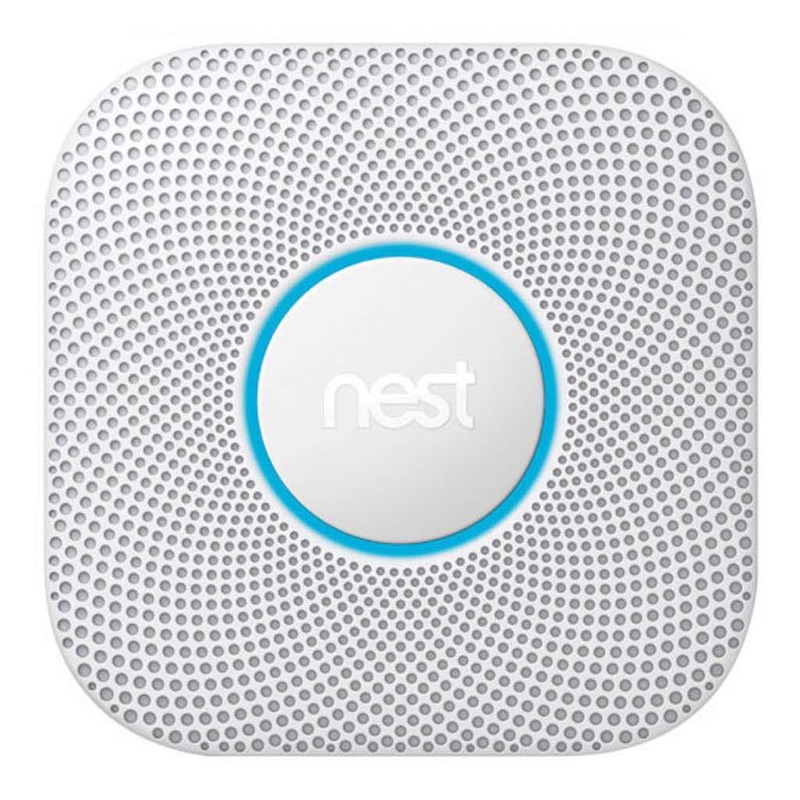 For example, if your Nest Protect system (smoke and CO alarm) detects smoke in one part of your home, it can communicate with your other smart home devices to elicit a specific response that will create an effective warning throughout your home that something is amiss (such as causing your smart lights to flash brightly in red). If you have earphones in and can’t hear an alarm going off, you’ll most certainly see your lights flashing wildly. This is just one such example of how Works with Nest can really help you out. Apple HomeKit is a system whereby people can use their Apple (iOS) products (like an iPhone) to control their smart home devices and appliances. You can use either apps or voice control (via Siri) to configure and communicate with your smart home products, so it’s somewhat similar to Alexa and Google Home, only it’s not quite as dominant in the market yet as those other services. Chances are, however, that Apple HomeKit will eventually catch up with its competitors. They already have agreements in place with over 100 smart home brands to establish compatibility with their HomeKit software framework. 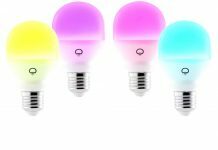 This includes such major players as August and Philips Hue (be sure to check individual products for compatibility). If you’re a fan of Siri and Apple products, this may be the option for you. IFTTT is yet another type of smart home ecosystem. In this case, the system consists of a special app (and website) in which condition based chain reactions called applets are employed by users for the sake of smart home convenience and ease of use. Basically how this free service works is that you employ an applet to change the condition of one smart home product based on what another product is doing. In other words, if this, then that—it’s all about integration between different products and services. Thus, you might use a chain command wherein a specific smart light will come on to assist recording by a smart security camera that’s been motion activated. Or, you might want your smart robotic vacuum to come out and do a round of cleaning every time you leave your home, so you employ an applet triggering this event whenever you (and your smart phone) leave your property. There are numerous different ways in which IFTTT can be beneficial to your life and smart home setup, and there are hundreds of different services already waiting to be used. Which Smart Home Ecosystem Should I Choose? The really great news for consumers exploring smart home automation is that the majority of major product manufacturers make at least some effort to work with most, if not all, of the major smart home ecosystems. What this means is that for the most part you have a relatively wide open choice as to which ecosystem you make your own. In fact, you can even use more than one smart home ecosystem at once if you so choose. That’s right, there are no rules anywhere saying that you can’t combine multiple smart home ecosystems in you abode if you wish… some systems might even be complimentary in certain ways. If you’re in the early stages of figuring out which, if any, smart home ecosystem(s) you’d like to adopt, research is most definitely your friend. 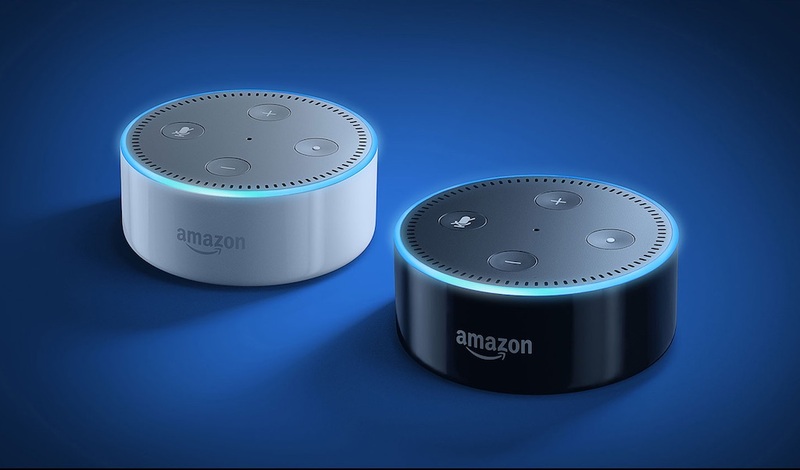 In fact, I recently posted an article on How To Get the Most from Your Smart Voice Assistant that might just help you to decide whether either Amazon Alexa or Google Home could meet your needs. Check it out if either of these assistants sounds appealing. Once that’s done, check out Best Buy Canada to do more research and ultimately decide which system you’d like to move forward with, and in no time at all you’ll be enjoying your very own fully automated smart home.